Crystals have been around for quite a long time, and so has the practice of using them for physical and mental benefits. 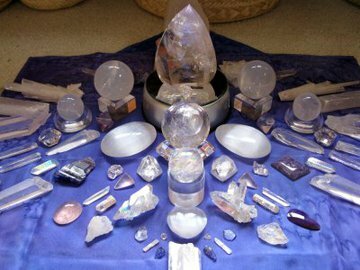 We know we can utilize the power of crystals for cleaning our chakras, energy stability, and feeling more strengthened in our lives. But crystals can also have healing powers far beyond their expected uses and can help us with certain struggles we might be facing as well. No matter how even-tempered or close to another person we might be, misunderstandings can put us at odds with another person. And sometimes neither party is able to find the right words to reconcile a tense situation. However, bringing crystals into that misunderstanding might be able to help. Working with crystals can assist with getting you and the other party to talking things out. One of the best crystals for aiding with communication, especially when it comes to a situation of misunderstanding, is a blue or turquoise crystal. This type of crystal corresponds to the throat chakra. For a time of five to ten minutes, hold the crystal up to your throat chakra while thinking about the person with which you’re having problems communication with. Think about what you want to say to them and what you’d like to hear from them as well. If your throat feels blocked or you cough for a second…don’t be alarmed! That’s a good sign that the crystal energy is working and your throat chakra is finally being cleared from whatever was clogging its energy to begin with. 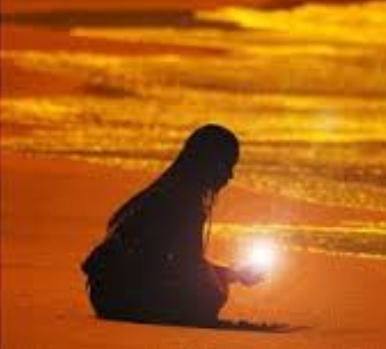 When it’s time to seek out the one you’ve been having problems with, don’t forget to bring your crystal along. And hopefully you’ll feel a new sense of understanding and line of communication opening up between the two of you. We’ve all had a moment in our lives where we feel stuck…unable to move forward because of a situation or problem we’re facing. When you are feeling stuck, however, you can try using a crystal to help un-stick your situation. For this type of process, it’s best to use a dark blue crystal such as a lapis lazuli since these types of crystals access your third eye chakra. Now it’s time for some peace and quiet. For this process with your crystal to work efficiently, you’ll want to sit in a quiet space free from outside noises and distractions, including your cellphone. Next, place the crystal in the middle of your forehead…the location of your third eye. 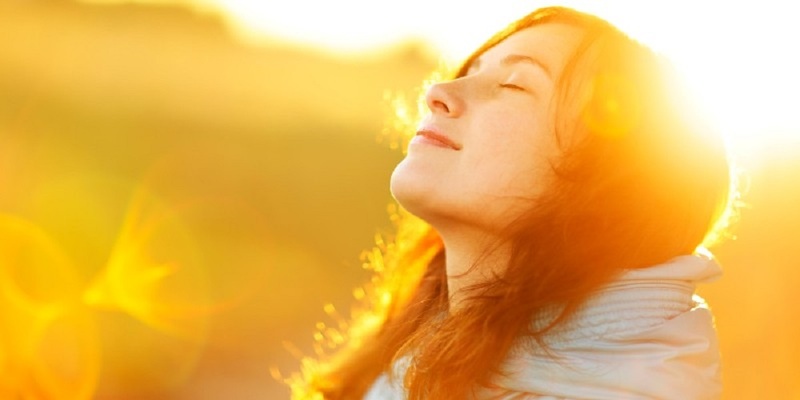 Relax and take in several deep breaths. As you take in those deep breaths, imagine the deep blue energy permeating from the crystal expanding out from your forehead and pulsating out into the universe, paving the way accessing the wisdom you’ll need to overcome the situation you’re stuck in. Use the powerful energy emitting from your crystal to receive new, positive insights on how to deal with your problem and get yourself moving forward again. Sometimes we tend to get a little down on ourselves. Low self-esteem can really hold us back from fulfilling our full potential in life. Whether you don’t trust yourself to enough to succeed, or are afraid of trying something in fear that you’ll fail, it’s always important to work on and strengthen your self-confidence. Crystals can assist you in restoring your self-confidence and trusting in yourself once again. You’ll need a yellow/orange crystal such as citrine for this process. Hematite is also an excellent choice for a boost in self-confidence. Place your crystal under your pillow at night. Yes, it’s a simple as that! The positive energy from the crystal will permeate your mind and help boost your self-confidence as you begin to feel more positive and trusting of yourself. Crystals come in all shapes and sizes. And remember, it’s not the size of the crystal that matters. 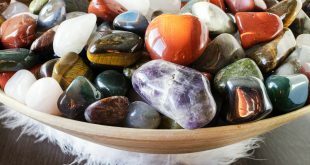 What’s important is the healing energy you feel and use from your crystals and how you use that healing energy to help better your everyday life.